Seven Beland: Recycling and waste management: how families can help contribute towards a greener Malta ! 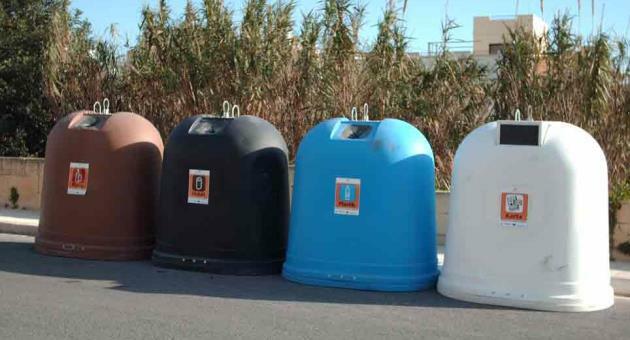 Recycling and waste management: how families can help contribute towards a greener Malta ! Malta Independent 24 August 2015: Recycling plays a large role in the conservation of the environment, and in Malta, the introduction of schemes over the years has begun to show result. The Environment Ministry explained that reducing waste would have a direct impact on energy conservation, as less resources would be needed for the transport and treatment of waste. The ministry also recommends improving insulation and making homes energy efficient. According to the latest National Statistic Office releases, In 2013, the contribution of waste input into the...read on.